Our Mission: In partnership with our communities, we provide the highest quality public safety services. 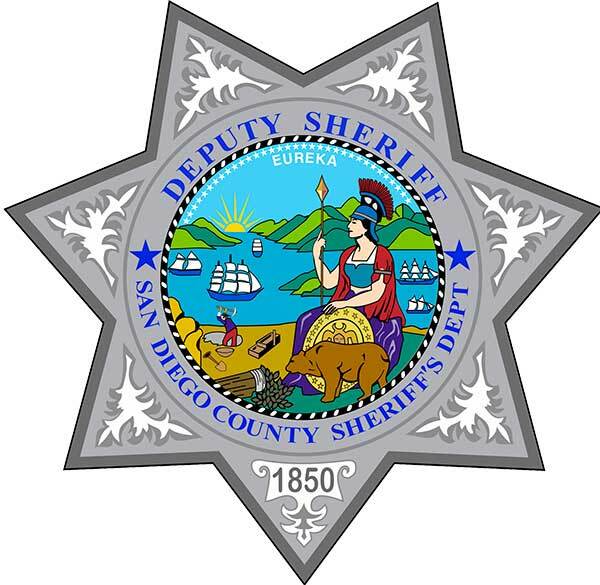 The San Diego County Sheriff’s Department is the chief law enforcement agency in the County of San Diego. 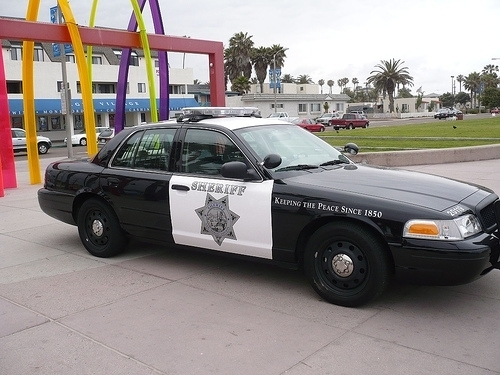 The department provides general law enforcement and jail functions for the people of San Diego County. 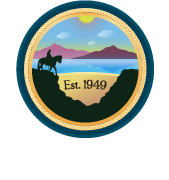 In the unincorporated areas [such as Bonita and Sunnyside], the Sheriff’s Department provides generalized patrol services as well as all the necessary law enforcement investigative services. The California Highway Patrol provides the traffic service for these areas. If you desire, a Crime Prevention Specialist can conduct a free security inspection of your property. The inspection takes about one hour. It includes an examination of the interior and exterior structures, as well as suggestions concerning other appropriate security measures. To schedule an appointment, call 619-498-2435 during regular business hours. This program has proven to be an effective way of reducing crime. For more information, please call 619-498-2435 during regular business hours. Great tips and checklist to help you keep your home and neighborhood safe.